Affordable domains and hosting for both personal and business websites with awesome features AND affordability. Every new hosting account receives 24/7 phone support, 60 day guarantee, and Â£400 in full-version software. 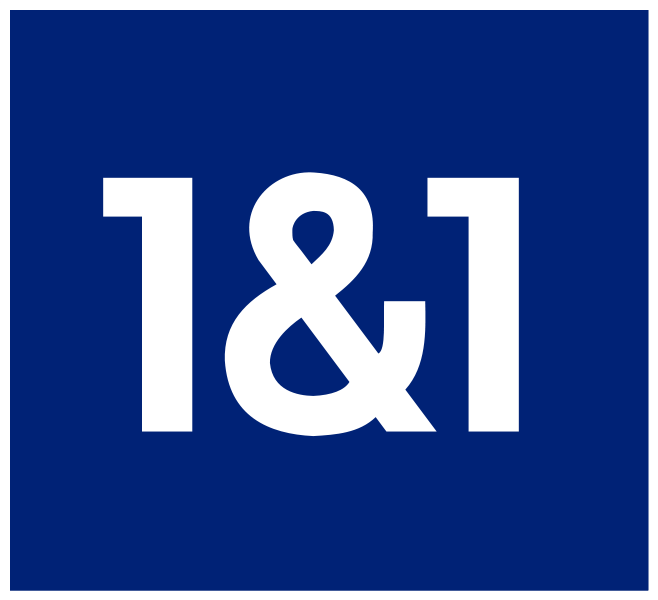 NameStation has partnered with 1 & 1 UK to help you find better available domain names. Our 28 domain name generators can be used to create different types of name ideas - random names, compound words, tweaked names ans so on.